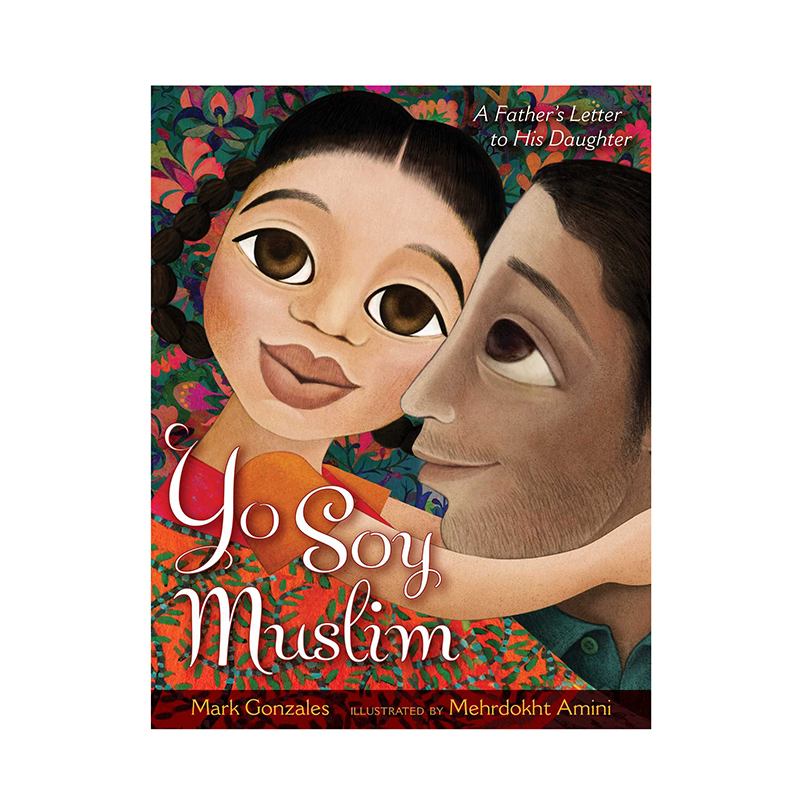 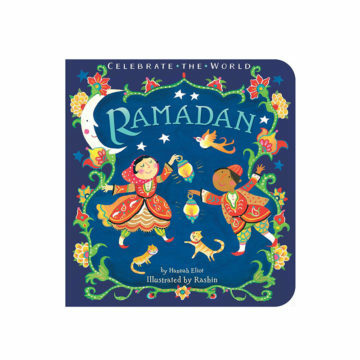 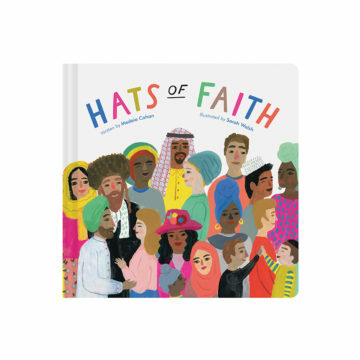 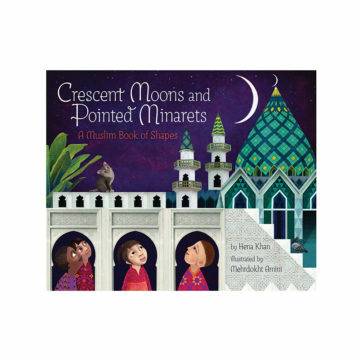 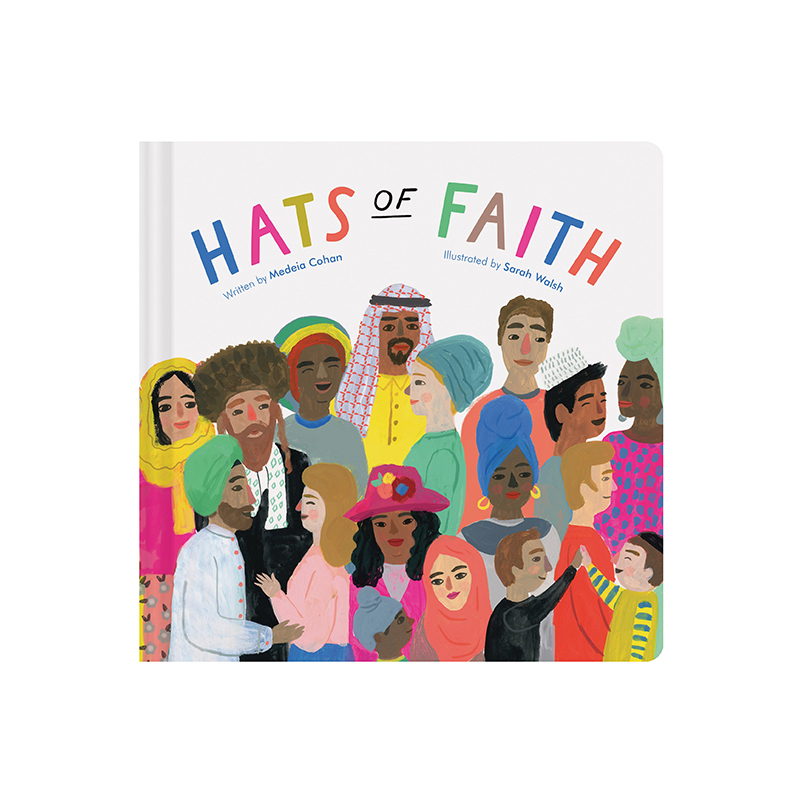 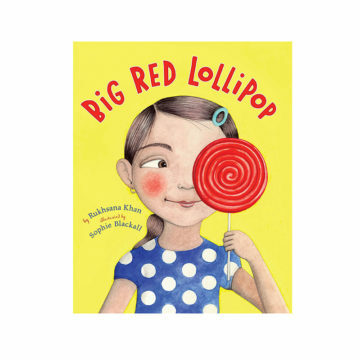 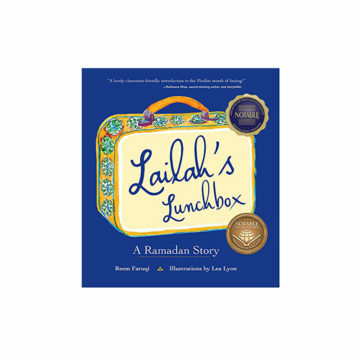 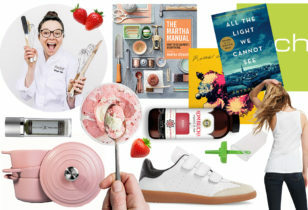 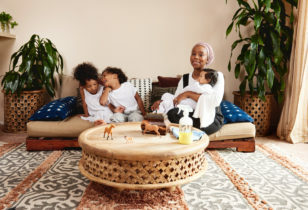 Murlas, who has become known for her acute thoughtfulness around diversity in kids’ books, notes that it was important that each of the selected titles were written or published by Muslim authors and showed Islam in a positive, celebratory light—she excluded from the list books that focused on the common themes of Muslim refugees and Muslim girls who are prohibited from attending school. 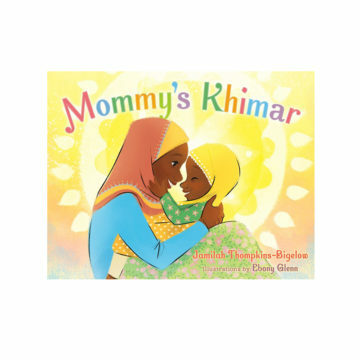 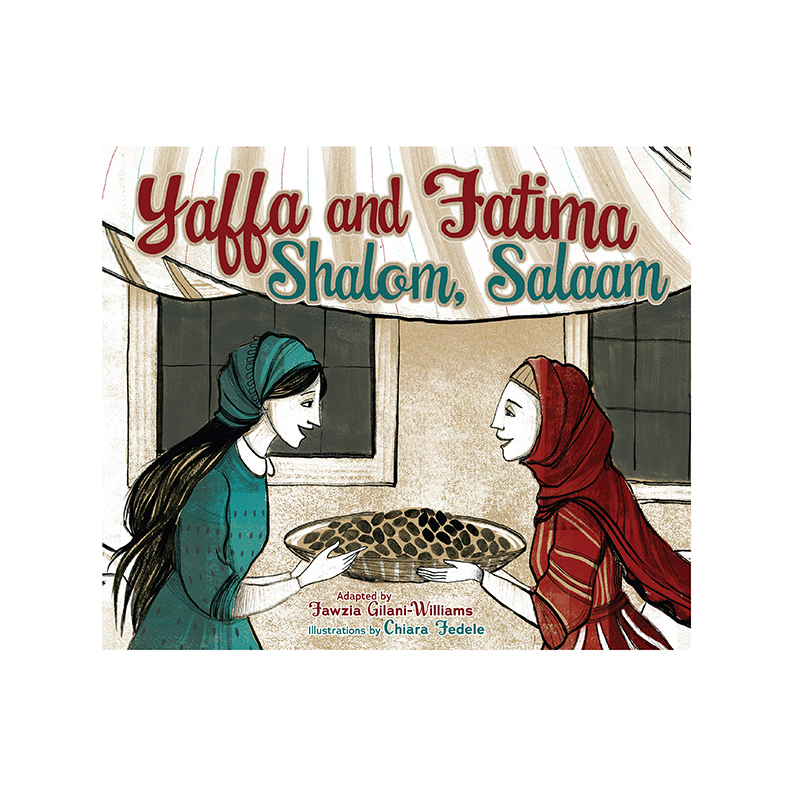 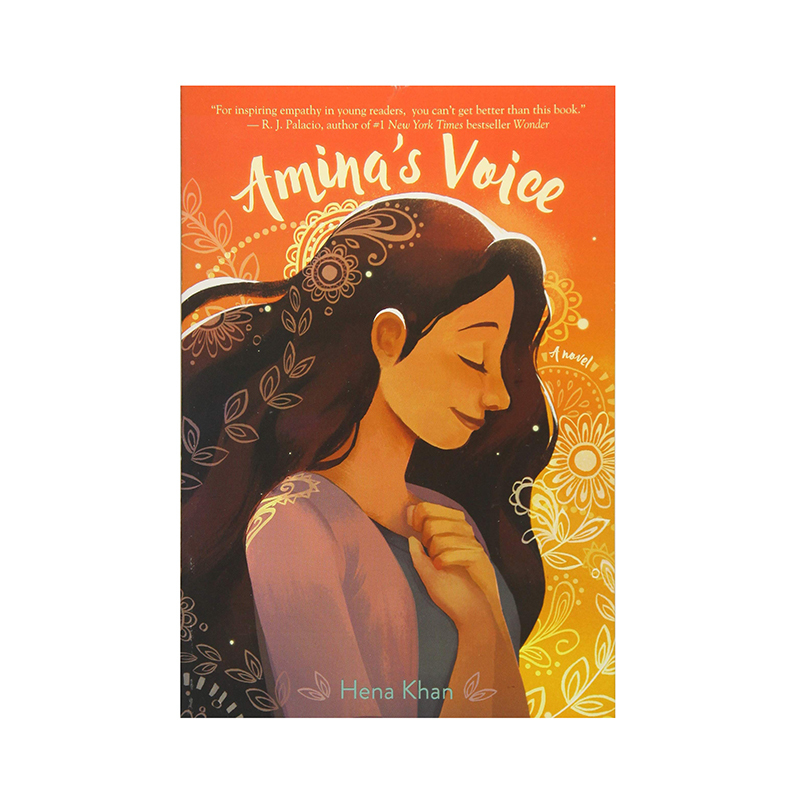 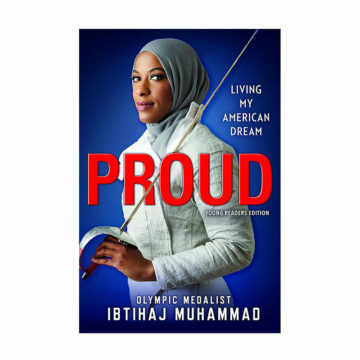 While she agrees these books are important, she also posits: “If our next generation only reads stories in which Muslim people are victimized and/or oppressed, then what future are we setting our kids up for?” Check out her top 10 list in our slideshow below. 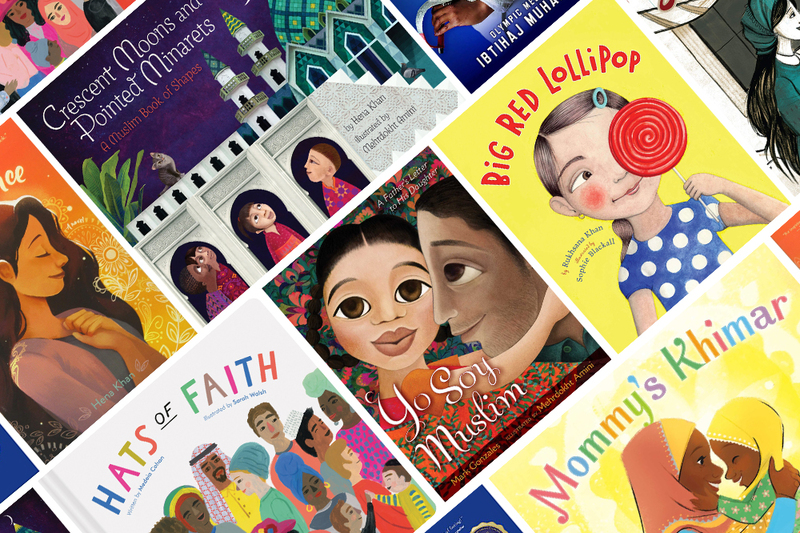 For more stellar kids’ book roundups, check out 30 black history books for kids, 35+ books with strong female characters, great options to give as gifts, titles that boost self-esteem and empathy, and 20 awesome picture books without words.